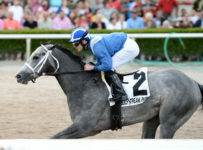 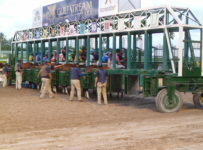 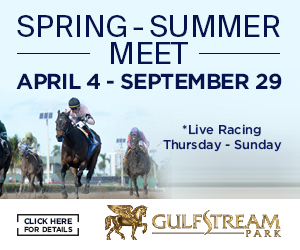 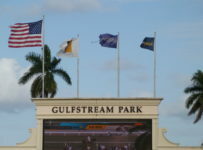 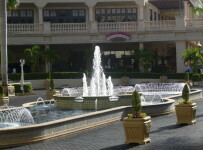 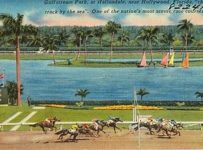 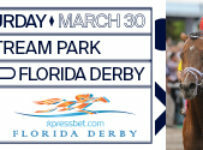 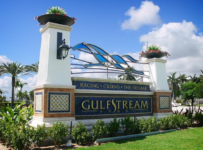 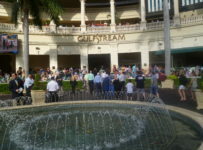 Gulfstream Park’s special Memorial Day racing card will have a Rainbow 6 carryover of $464,569. 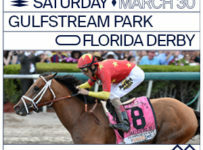 First post for the Monday card is 1:15 p.m. 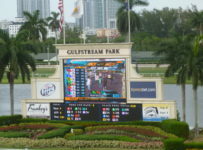 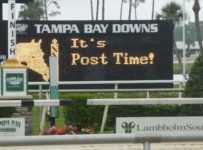 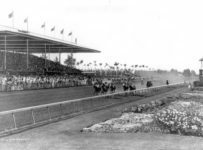 The Rainbow is on races six to eleven, with the sequence set to start at 3:58 p.m.
For coverage the remainder of today, please turn to our blog, which can be accessed on the menu bar at the top of the home page of this Web site.